The day you’ve been dreading has arrived. Whether you’ve recently gone through a break up, are going through a rough patch or just haven’t found that special someone yet, don’t let this day get you feeling blue – you can celebrate too! Check out these ways to celebrate with your friends. Remember the movie Valentine’s Day featuring everyone who has ever been in a movie in the year 2010? Jessica Biel threw an anti-Valentine’s Day party and Jennifer Garner slayed the sh*t out of a pinata while Jessica just sat and watched with her perfectly toned arms. I think this was before the whole Ben Affleck-Nanny scandal so I guess J Garner really is a good actor. That honestly looks v fun and I think we should all do it. Hit up Party City, try to find a pinata that resembles that of shown above, stuff it with fun party favors such as nips, small bottles of wine, and like, maybe some candy. Might as well pick up some red and pink balloons, Valentine’s Day cups, napkins and plates, heart confetti, and anything else you can find in that section. The Instagram opportunities are endless. 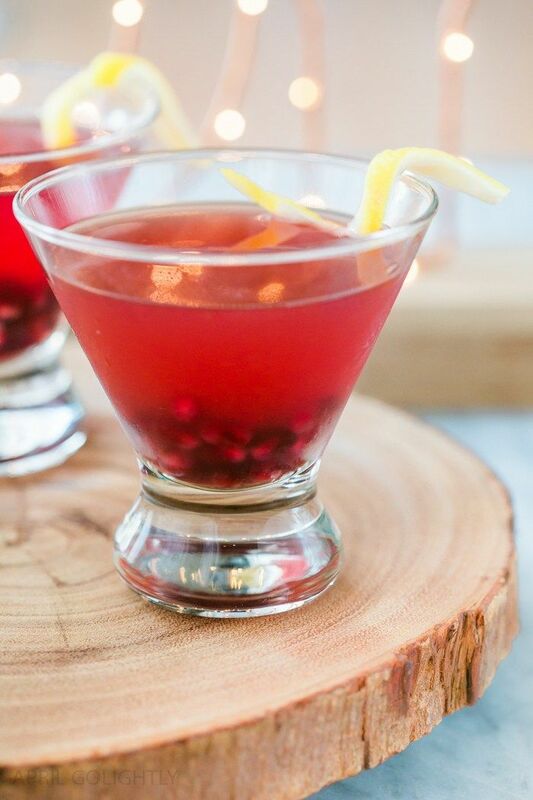 Shake above ingredients with ice and pour over pomegranate seeds in a martini glass. Garnish with an orange or lemon peel. Drink up and start forgetting what day it is. And for food? 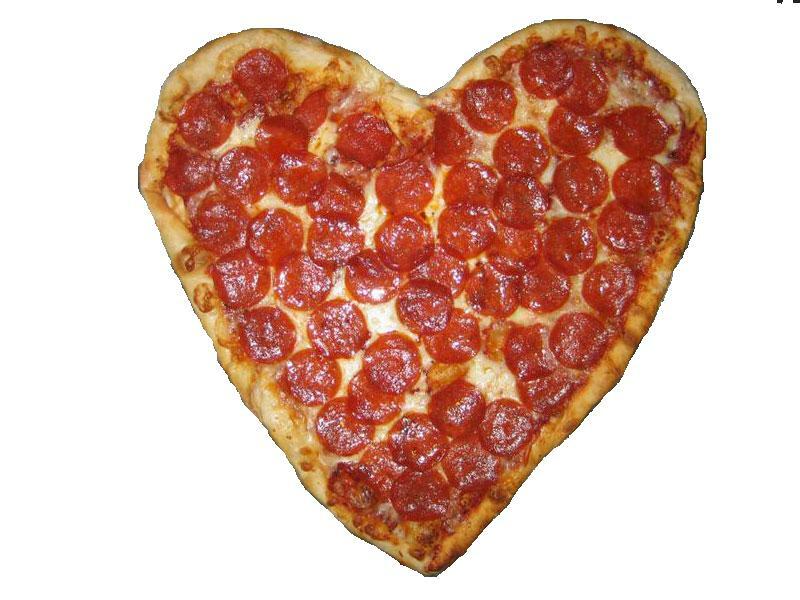 You better believe you’re ordering 5 large heart shaped pizzas from Pizza Hut. Throw some hershey kisses in a bowl and make sure you have PLENTY of Wicked Wine. Wicked Cabernet is a great heart mender. Don’t have enough single friends to host a party? (Me neither) Head out to dinner with the last few standing. Try to find a place that’s not going to be CRAWLING with couples. Maybe a good BYOB restaurant? I’ll bring the Wicked. BTW I think you deserve the steak. And a slice of cheesecake. 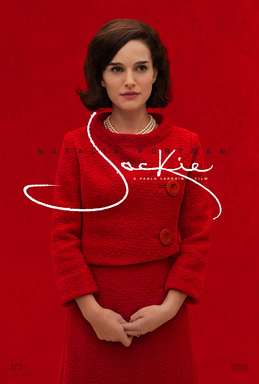 Go see a movie about someone who has gone through more heartbreak than you, like say, Jackie O. Natalie Portman as Jackie Kennedy? The glamour. The outfits. The cheekbones. Don’t forget to sneak some Wicked Merlot into a water bottle. Just as classy as Mrs. Kennedy circa 1963. Pass the popcorn! This stuff will make anyone feel good about being single. Like, these girls literally went on TV to embarrass themselves because they are tired of being single. I think I’ll just download bumble and pour my 5th glass of wine. 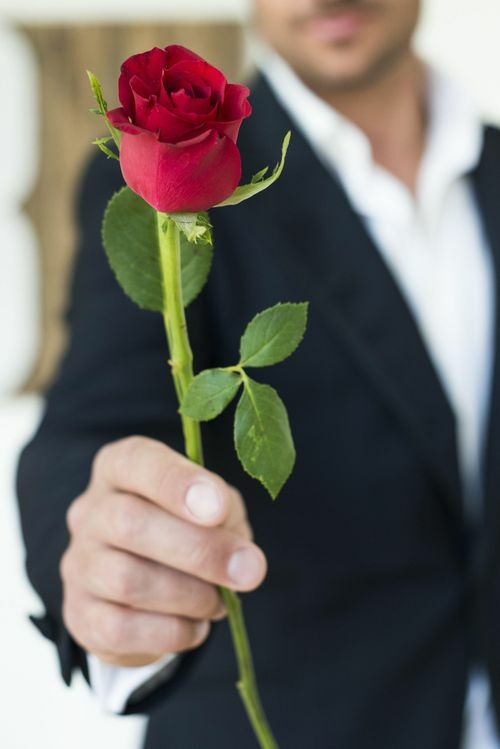 Will I accept this rose? 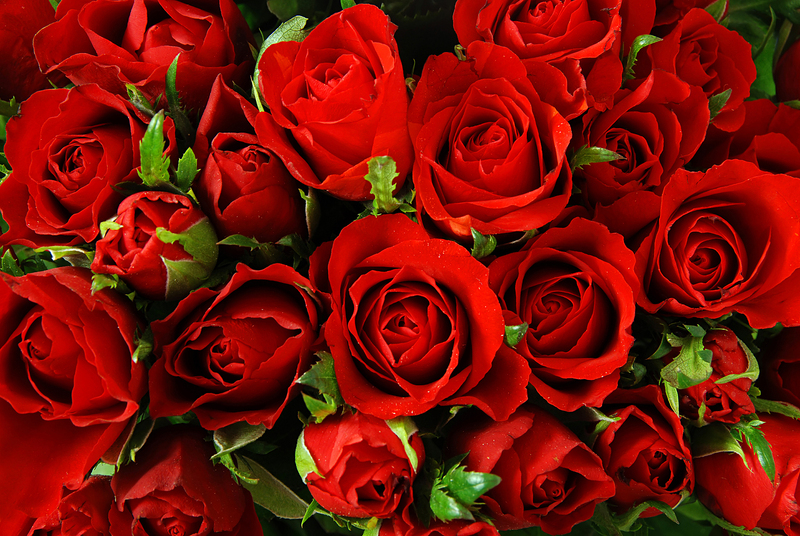 No, if anyone is giving me roses they’re giving me a dozen. What a cheap shot. No matter what you end up doing, I hope you enjoy it with friends or family. I also hope you do not listen to “Single” by Natasha Bedingfield too many times. I beg of you. This entry was posted in Lifestyle, Recipes, Wine and tagged bachelor, martini, movies, party, pizza, valentines day, Wicked Wine, Wine. Bookmark the permalink.